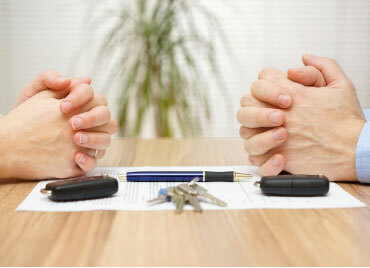 Ken Hodge has written an article outlining how separate property, i.e., property owned by one spouse prior to the marriage, can be treated by the Court as marital property to the extent that it increased in value during the marriage. (Read the article here)This is an aspect of Virginia divorce law that many clients find surprising and confounding. It is an extremely complex and sometimes controversial aspect of Virginia divorce law, and your comments on the article are welcome. Virginia Code Section 20-124.2(B) provides: “ “In determining custody, the court shall give primary consideration to the best interests of the child. The court shall assure minor children of frequent and continuing contact with both parents, when appropriate, and encourage parents to share in the responsibilities of rearing their children. As between the parents, there Read Article.